GuestyVal 2018: YourWelcome are heading to Tel Aviv! YourWelcome are excited to hit the road again and take part in Guesty’s first ever conference for short-term rental professionals, with two days of educational sessions and networking opportunities. From discovering some of Israel’s renowned locations to mingling with top-flyers in the short-term vacation rental industry, here’s what you can expect from YourWelcome at GuestyVal 2018 and what we are the most excited for! 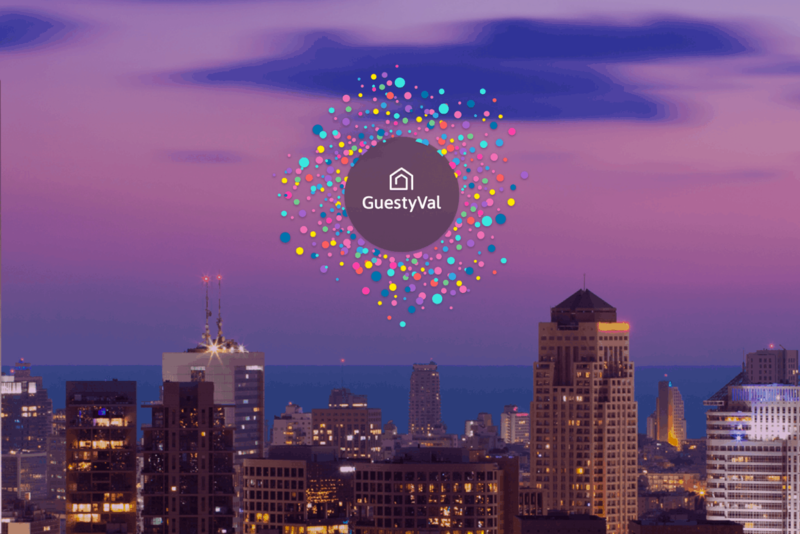 GuestyVal 2018 has an impressive lineup of speakers that consist of a wide variety of experienced individuals in the short-term vacation rental sector, including the team at YourWelcome (hold the applause). Property management operation companies are taking the stage at GuestyVal 2018 to deliver valuable insights. And of course, YourWelcome are stoked to share the podium with the likes of Airbnb, Booking.com and Rentals United, as well as Properly, Transparent, PriceLabs, Beyond Pricing and Safely. YourWelcome are ready to hear Rik Swart and Pragya Tyagi, product marketing managers at booking.com discuss the challenges of managing multiple properties & innovation for success. Our YourWelcome representatives are keen to take part in the conversation to relay the informative tips to our clients on how to manage their multiple properties effectively. GDPR has become a hot topic amongst short-term vacation rental businesses since it’s official enforcement in May this year. Olivier Mandel, Partner at Ernst & Young will discuss the impacts of GDPR on your vacation rental business. YourWelcome are prepared to answer any of your questions at our booth relating to GDPR and the steps we have taken to make our tablets fully GDPR compliant. YourWelcome are keen to sink our teeth into the conversation that Guy Meiboom, Vertical Manager at Facebook, will get started on day 2 of GuestyVal. Guy Meiboom will be discussing how to build a winning marketing strategy for your vacation rental business. Marketing is a crucial element to maintaining as well as increasing revenue streams for your vacation rental business. YourWelcome are fired up to hear what Guy Meiboom has to say to provide our clients with skills on how they can improve or make use of new marketing techniques to accrue additional business for their vacation rental properties through social media platforms. And last but certainly not least, be sure to catch our very own Henry Bennet, CEO of YourWelcome, discussing How to Increase Your Revenue Per Guest on Day 1 of GuestyVal from 14:30 – 15:15. For a full list of the sessions…click the link below to find out more! Stop by our booth at GuestyVal to have a chat about all of these great sessions and learn a little more about YourWelcome Tablets and YourWelcome Advance. Not attending GuestyVal? Send us a message or visit our website – we would be happy to answer any questions! Look out for our stand – we are bright pink so you cannot miss us!